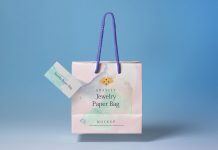 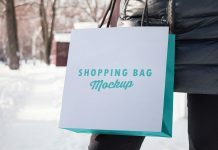 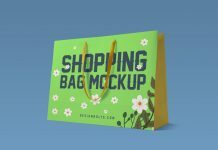 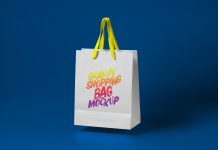 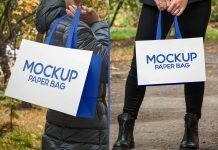 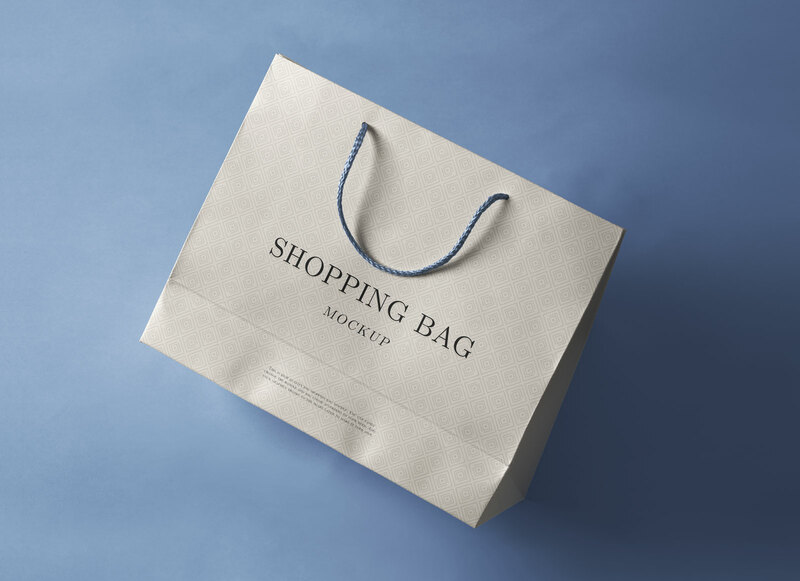 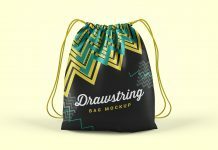 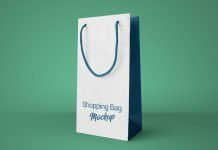 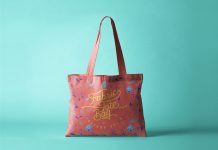 A floating paper shopping bag mockup fully customize and smart object ready. 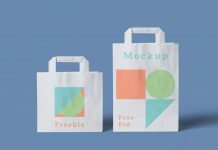 Place your branding design, logo artwork, design elements and make it ready in no time. 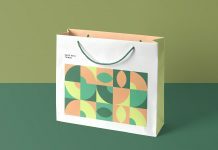 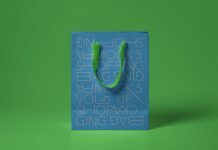 You can change the base color of the shopping bag, rope color and shadow color. 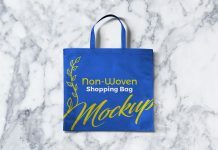 Customize background by either changing the texture above last layer or fill any color of your choice.